Calling all science fiction fans and budding inventors. 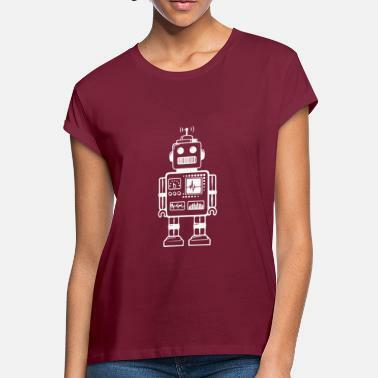 Our collection of robot T-shirts is a great way for you to show your love of all things science. 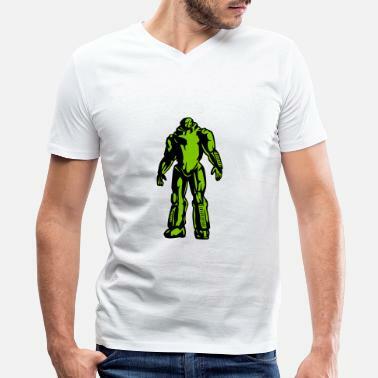 Quirky, cool, and very inspiring, these inventive T-shirts are great for all occasions. Wear them with jeans on a night out, or to a science or comic fair. 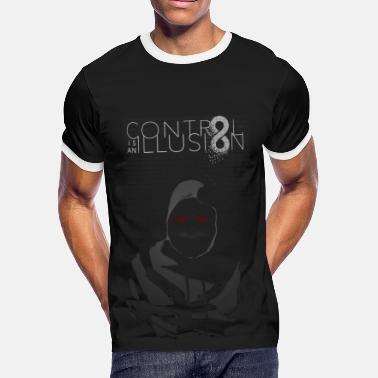 If you like geek culture in general, then be sure to check out the similar types of T-shirt that we have on offer. For example, we have a fantastic range of cartoon T-shirts for you to browse. 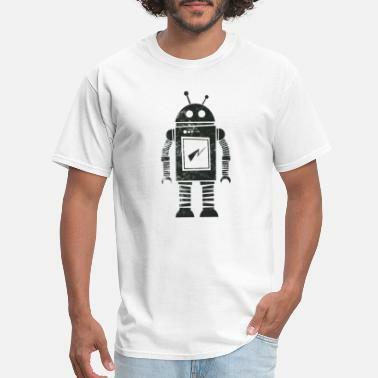 And of course, if you have a family member or a friend who is into their robots, then these T-shirts would make a great gift! Buy them one for a birthday present, a Christmas treat, or just to show you love them.